Emily is wonderful, she did our family pictures with my newborn twins. She was patient and even invited my 5 year old niece to be her "assistant"! Emily is FANTASTIC! She is so talented and so easy to work with! 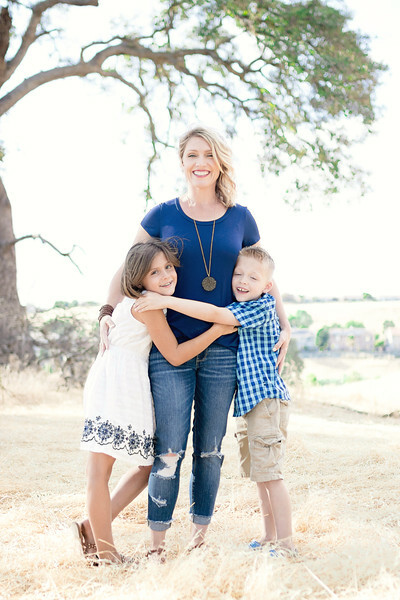 She made me feel so at home with my crazy kids during our session. I absolutely love her work and would love to work with her again in the future. I would recommend Emily to anyone. Beyond being a talented photographer, she's mastered the art of putting everyone at ease. She is as great with kids as she is with adults, and really listens to what you want. I would highly recommend her to anyone who wants beautiful and candid photos, and a fun experience shooting them. Emily is a fun, and spirited photog! 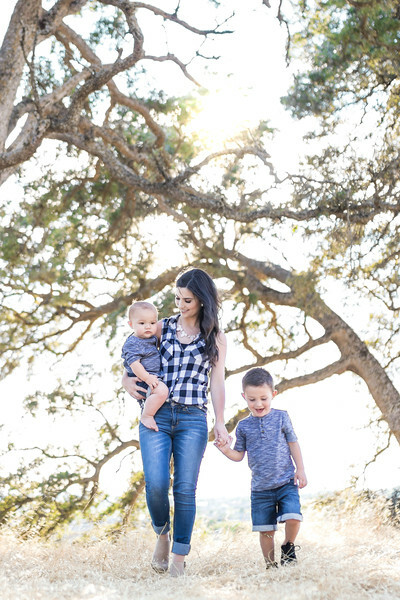 I loved my mini sesh with my kids! They had fun, too! The photos really captured their spirit! So grateful, Emily! 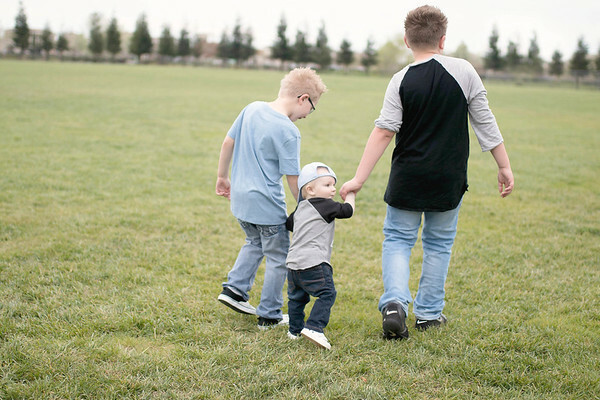 Emily took the most precious pictures of my 3 boys! She really captured their personalities and relationship. Best of all she is super fun and totally gets kids. My guys had a great time!